Among the most powerful personal finance tools at a consumer's disposal is the credit score. That number reveals the consumer's standing among lenders. A high score means the consumer qualifies for loans at the best rates. A score that is too low may mean a consumer qualifies only for a subprime loan, at a higher rate and with less generous terms. There are credit repair companies that offer consumers tools to improve their credit score - to learn more visit our credit repair guide. When we speak of a consumer's credit score, normally we mean the FICO score, a proprietary formula developed by Fair, Isaac and Company. Most banks and lenders use it but, because it's proprietary, there is a fee to access it. But other financial organizations and websites have developed their own credit scores, some of which are offered at no charge. Credit Karma is perhaps the best known. It uses much of the same data as FICO and can give a consumer a good idea of his or her credit standing. Another personal finance website, WalletHub, has introduced what it said is the first free credit score that is updated on a daily basis. After offering the service on a trial basis last month, WalletHub CEO Odysseas Papadimitriou has announced the free credit score will be a permanent feature. 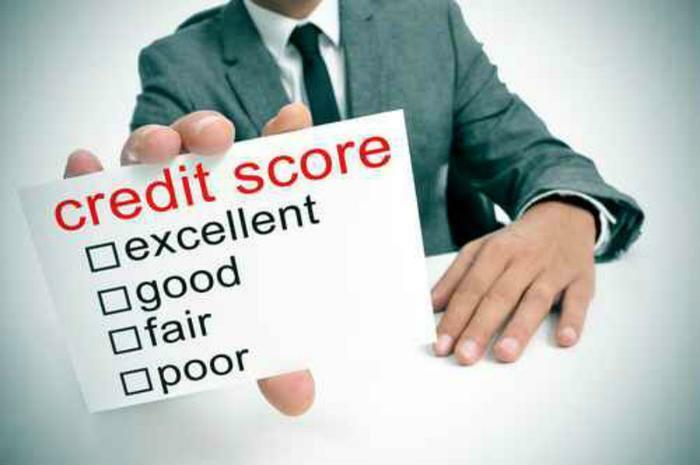 In the website's blog, senior editor John Kiernan says there is no “official” credit score. “To the contrary, there are more than 1,000 different types of credit scores in use today, meaning your score will inevitably vary from model to model, and the score that’s most accurate ultimately depends on a given situation,” he writes. For example, American Express and some other credit card companies sometimes provide a free credit score to cardholders as a premium. In most cases, Kiernan says it's going to be slightly different from your FICO score, or your credit score offered by another free provider. The fact is, any company formulating a credit score for you gets its data from one place – your credit reports from the three credit reporting agencies, TransUnion, Experian, and Equifax. That's why it is important to take advantage of the federal law that gives every consumer the right to inspect his or her credit reports once a year. You don't get to see a credit score, just the raw material that goes into it. Do you know what payments impact your credit score?